Going home can be a bad idea. Get this thrilling fantasy adventure free for a limited time – you just need to tell me where to send it. 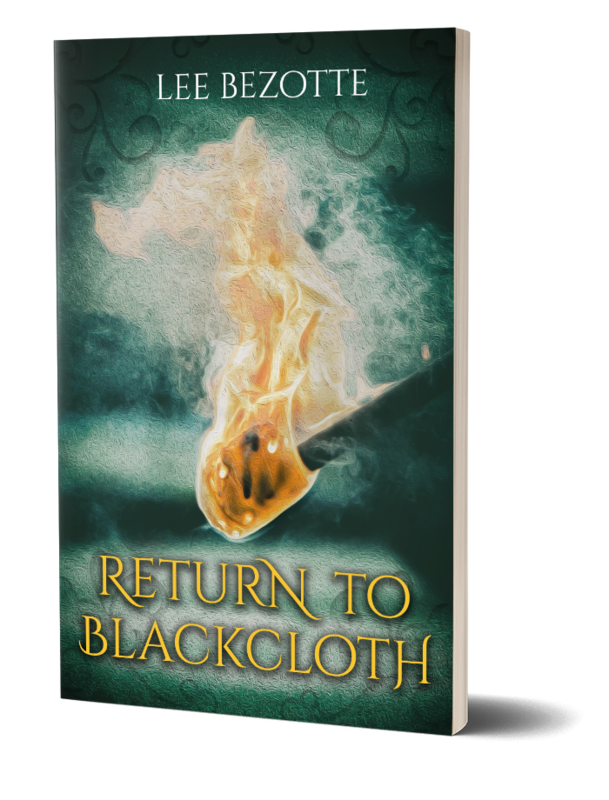 When young Son decides to journey home to the city of Blackcloth, to see his friend, he quickly realizes that going back isn’t as easy as it sounds. Past confrontations and old enemies catch up with the boy and his traveling companions and, when things go from bad to worse, they must find a way to escape an impossible situation or be burned alive. You’re going to love this exciting novelette written exclusively for subscribers of my VIP newsletter!